In recent times, much of the digital motoring sphere has been set aside for news on the most capable hybrid SUV, or the fastest hybrid car. Even luxury yachts are incorporating hybrid technology to save money — and the environment. Spurred by climate change (but mostly by rising fuel costs), the aviation industry has been making a sizeable move from kerosene to biofuels and finally, electricity. If you were scratching your head as to why it has taken the industry to long to catch up when Elon Musk has already rolled out three all-electric car models with a semi-trailer truck on the way, there are actually some pretty big hurdles innovators had to face. The largest of which are the use of electric batteries, which pack about 40 times less energy per unit weight than jet fuel. Aircrafts would be required to pack a hefty load of batteries in order to rival performance of traditional airliners, an option which — quite literally — wouldn’t fly. Still, the technology wheel has kept on turning, and firms are now closer than ever to pushing the fantasy into the realms of tangible reality. 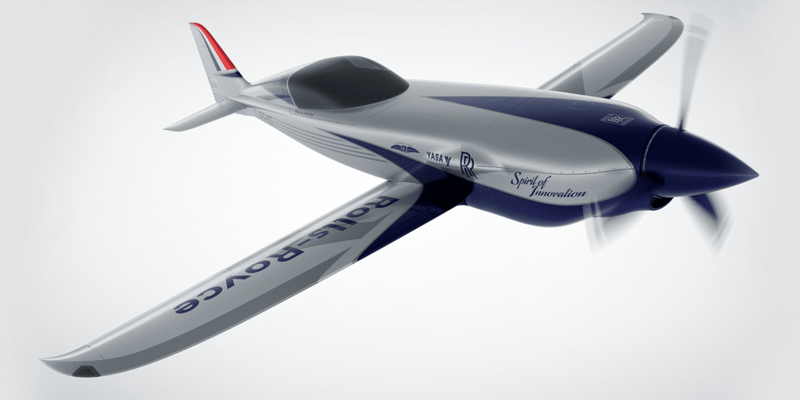 Here, some of the most promising all-electric airplanes in the aviation industry today. Rolls-Royce is a recognised giant in the world of luxury automobiles, but the name is just as synonymous in the aviation industry for its stellar airplane engines. In keeping with the times, the firm has revealed plans to build its very own fully electric aircraft. The project — funded in part by the British government, no less — will attempt to break the current all-electric aircraft speed record with more than 483kph, 145kph faster than a Siemens aircraft back in 2017. Named the ACCEL (Accelerating the Electrification of Flight), the aircraft will run solely on battery power. To save weight, the firm will only use the most power-dense batteries available in the market, propelling the plane with a little over 1,000hp while giving it a range of around 322km — just about enough to jet from Paris from London. The ACCEL is slated to be completed next year. The brainchild of Israeli company Eviation, Alice is set to take flight as the world’s first electric commuter plane once aviation regulators give it the green light. When that happens, the sleek nine-seater airliner might just take over the market for being able to fly almost 1,000km on one charge at a cruising speed of 444kph — almost as far and fast as current light jets — but at a fraction of the price. Each of the plane’s propellers will be driven by a 260kW electric motor from Siemens, which is in turn powered by a South Korean-produced 900kWh lithium ion battery pack. While the full-sized plane will be shown at the Paris Air Show this June, the company estimates certification to come through by 2021. 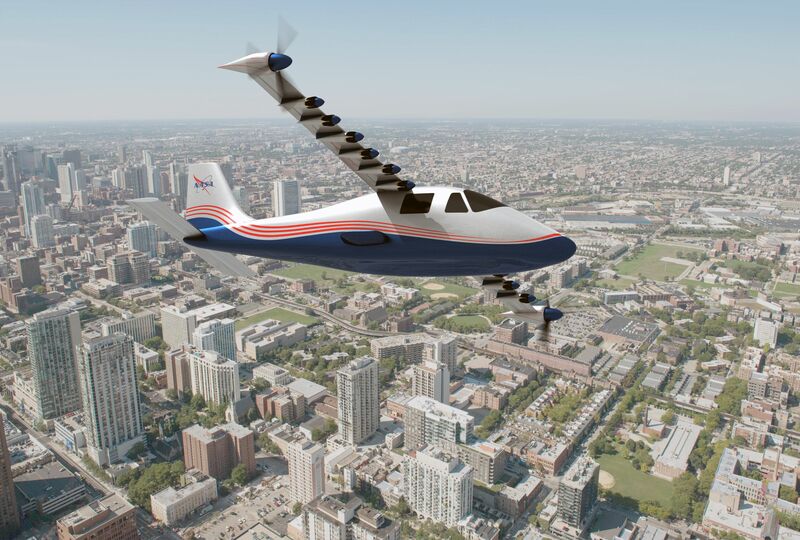 Of course NASA’s in on this electric flying business too. The X-57 Maxwell will be the first all-electric X-plane, and will demonstrate the possibility of achieving a 500 percent increase in high-speed cruise efficiency with zero in-flight carbon emissions and minimal noise. Here, a baseline Italian Tecnam P2006T was modified to accommodate an electric propulsion system, a move which would allow engineers to compare data against the plane’s existing traditional combustion engines. The experimental-looking aircraft would see 14 electric motors and propellers integrated into the uniquely-designed wing, a layout that NASA hopes will result in a five-time reduction in the energy required for a private plane to cruise at around 280kph. 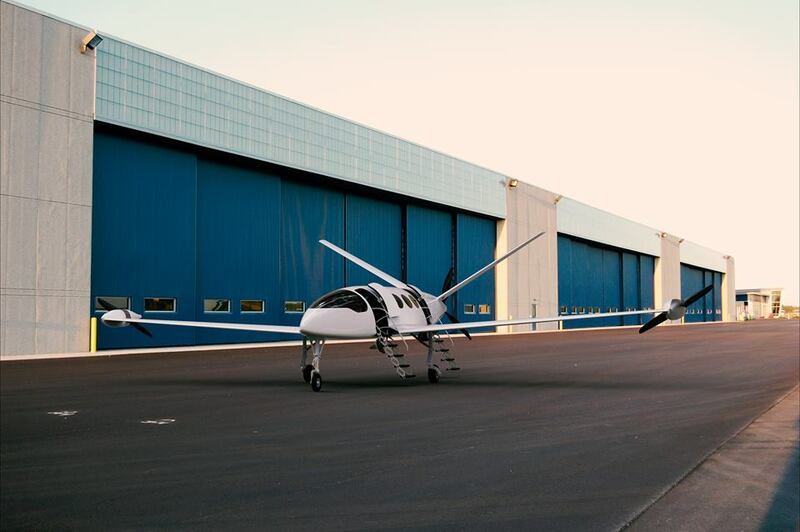 Although only a two-seat electric aircraft tailored for flight training purposes, Slovenia-based aircraft manufacturer Pipistrel’s Alpha Electro’s first prototype has already reached production stage and is ready for the market. The lightweight carrier will be powered by a 50kW electric Siemens motor with a 21kWh battery packet that’ll allow for an hour of air time. It’ll also boast a short take-off distance and powerful climb, making it practical alternative alongside the obvious cost efficiency. While its focus is on revolutionising pilot training, the Alpha Electro has also seen interest for recreational flying purposes.